Oldtimers are a delight to the eye. 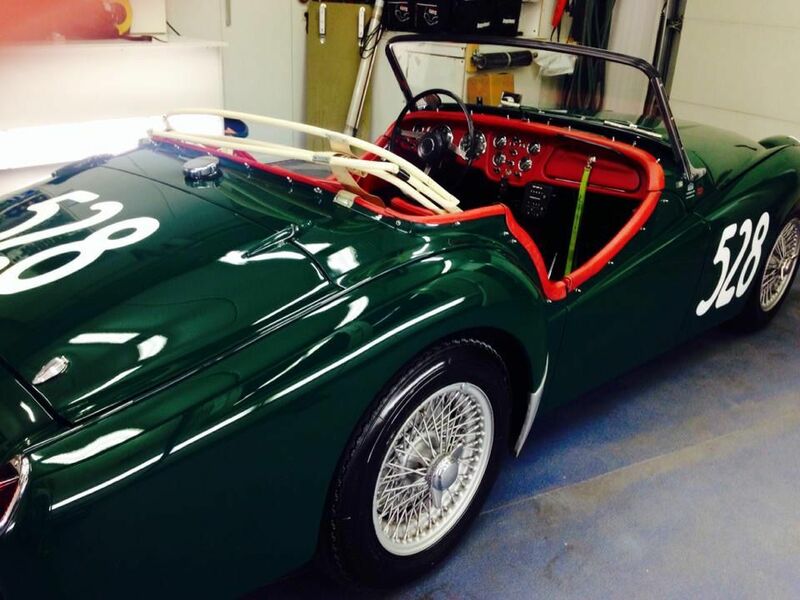 In order to preserve the glory of these beautiful cars, they sometimes need a freshening up. In consultation with the owner, the old-timer is completely washed by hand in detail. Fly is removed with the beautiful Insect Cleaner product from Servfaces. This is soft for the paint, but aggressive enough to remove the flies without scrubbing. Ideal for vintage cars. Then they are polished with the three-step system of Servfaces. If necessary, they are polished with several steps so that the paint is perfect. The chrome also receives a treatment. Optionally we can also paint the leather if necessary. After cleaning, the leather is treated with a leather care product especially for vintage cars. The rims are cleaned with a soft brush and soft soap so as not to damage the rims. Then they get a protective layer. After an average of four days, your old-timer is ready. Old timers deserve to be refreshed once in a while. Since we are passionate about vintage cars, we are specialized in that. 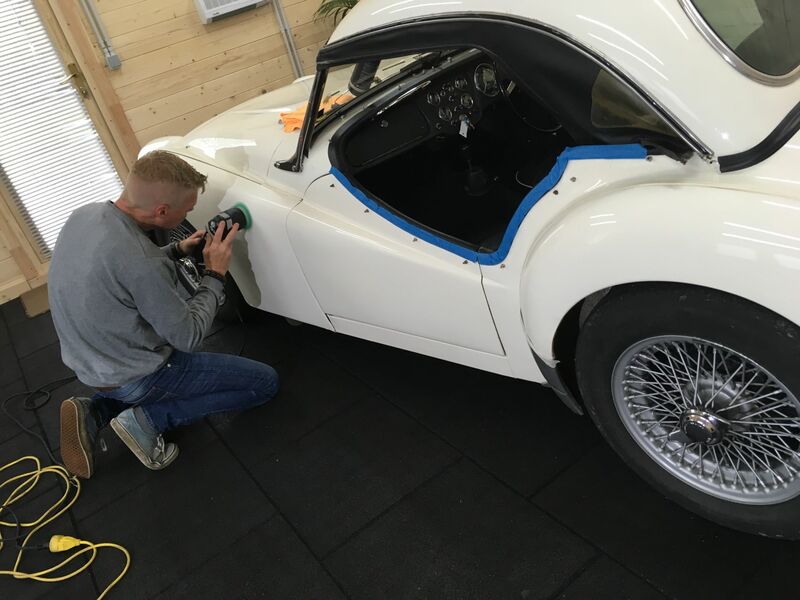 As early as 1990, Steve Vde, professional detailer, which was once a hobby, has become pure passion for cars and he has made it his job. 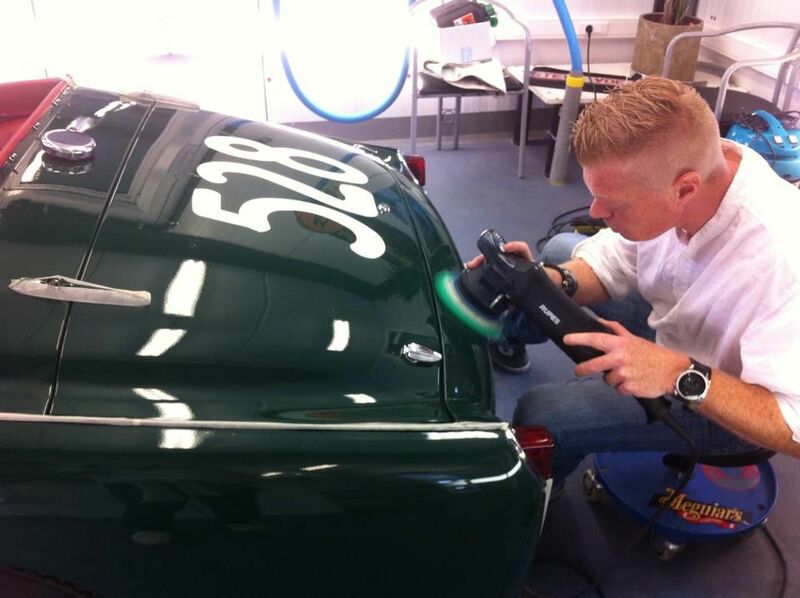 Do you want your car to be freshened up, fully taken care of by us, so that it shines again? We are happy to provide more information about the possibilities. If you wish, we will come to you to discuss this together and discuss the possibilities. 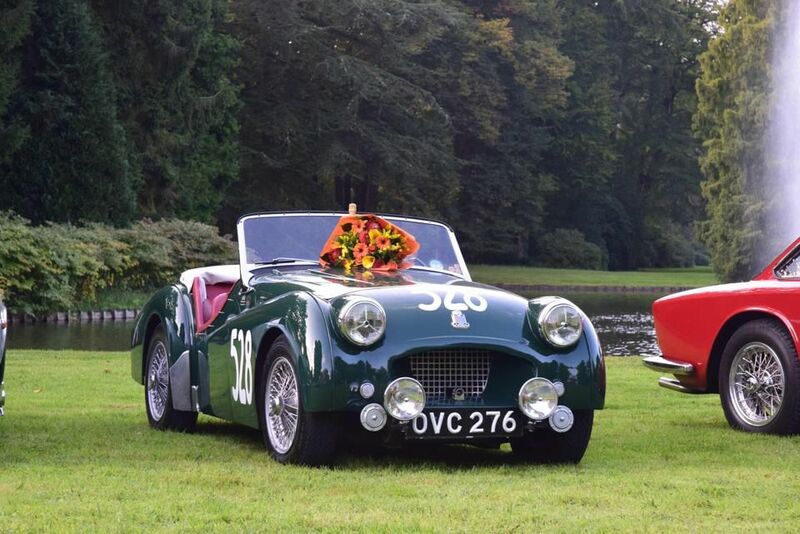 You can go from a regular refurbishment to the concours ready for your oldtimer. We thank you in advance and maybe soon.